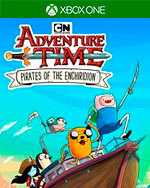 Taking between five and six hours to complete the main story, Pirates of the Enchiridion isn’t the longest game you’re going to play this year. It’s not even the most original, or most engaging. 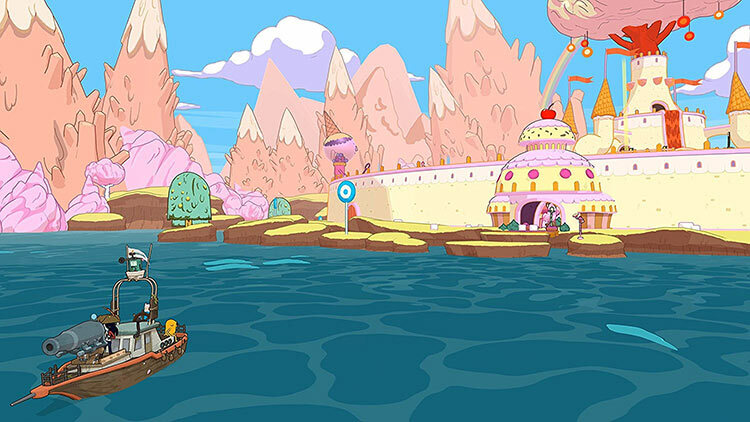 But it has charm, fun, and character in droves. 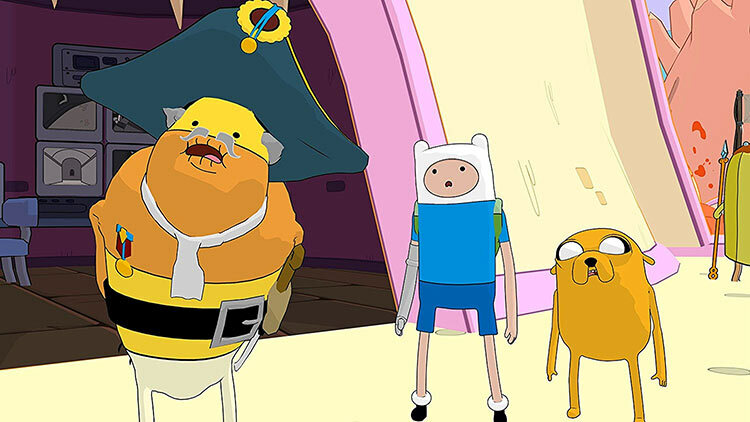 If you’re looking for something a little more laid-back that’s likely to put a smile on your face, then you can’t go far wrong with Adventure Time: Pirates of the Enchiridion. The easiest answer I have for that is to just not buy this game, even now that its price has been dropped to $30. 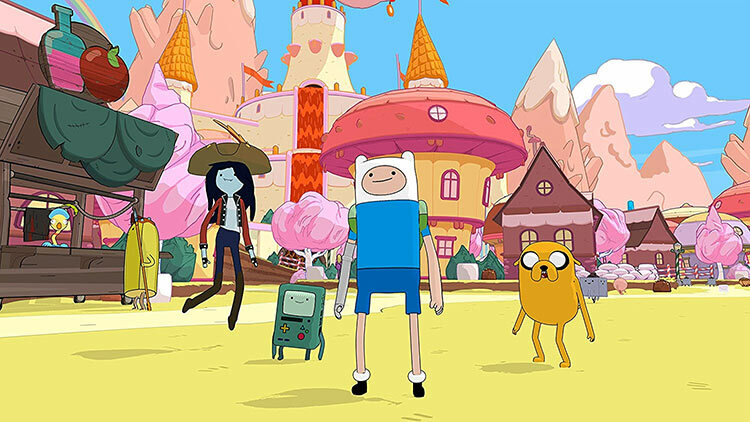 Adventure Time fans deserve better. Kids deserve better. 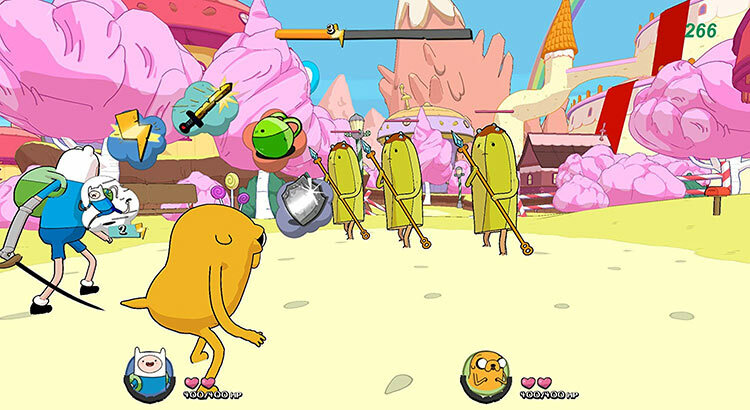 If this game goes on a deep discount I’m sure there’s at least $10 worth of content here, but honestly there’s still better games to spend that money on. And that basically sums up the whole game; you need more entertainment. Not from a lack of trying, but by a lack of time to really see the potential of the ideas properly fulfilled. 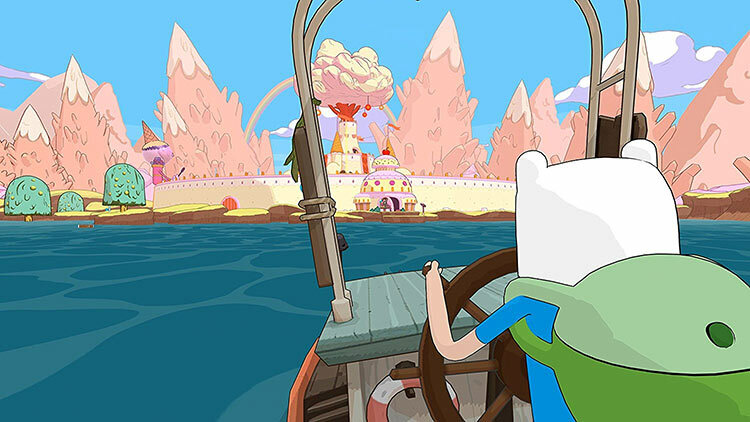 When you sail on your boat Finn and Jake will sing a song, for example, but we couldn't make out the words, and at one point Finn's voice disappeared in a cut-scene, and when he opened his mouth again it was Jake's voice coming out.